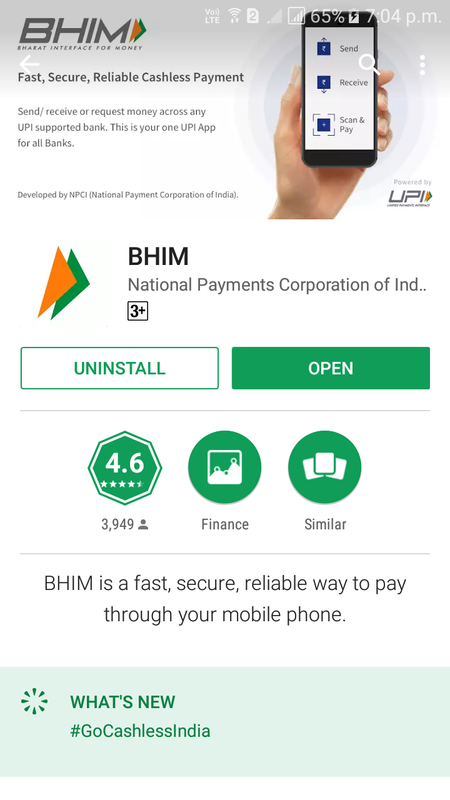 Prime Minister Narendra Modi today launched a new Android app called BHIM (Bharat Interface for Money) to simplify the digital payments in India. 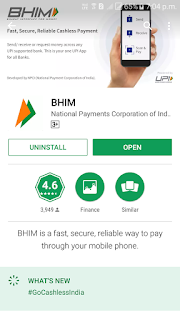 In this topic we sharing some useful information about the app, where to download and how to use the BHIM Android app on your Android smartphone, here to inform the Indian readers of this website. 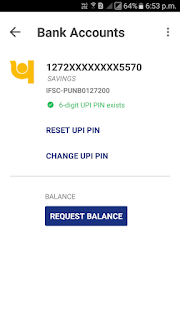 It's a good initiative by the Government of India to Go cashless and pay through the BHIM UPI payment app. This app is developed by National Payment Corporation of India (NCPI). Your mobile is your walled no need to carry the Debit cards, through which you can Make Payments and send money to other bank account by using IFSC and MMID. The below is some details how to register and use the app on your smartphone. 2) It's Better to Use the Mobile Number on the phone, which is registered with your Back Account to get OTP. 5) Now it will show your Bank Account Details automatically, because your Bank account is mapped with your Mobile Number. 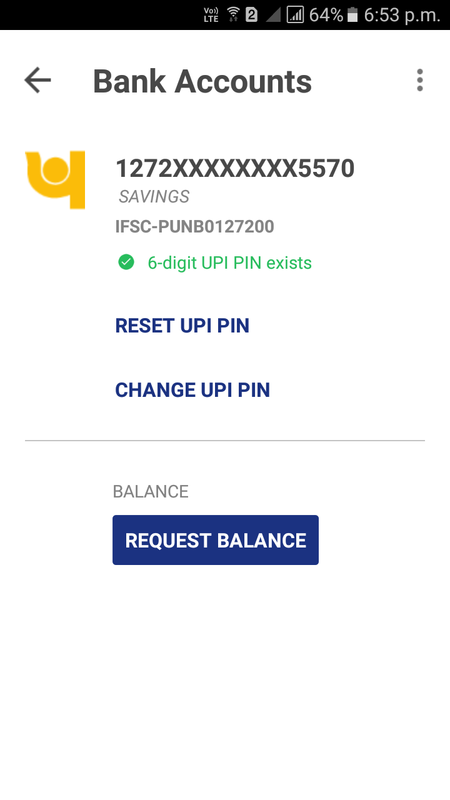 7) If you are already using other UPI app, then no need to set UPI PIN again, it will automatically takes the UPI PIN which can be Reset and change. a) You can check your bank balance and transactions details. b) You can create a custom payment address in addition to your phone number. c) You can scan a QR code for faster entry of payment addresses. d) Merchants can easily print their QR Code for display. e) Maximum of Rs. 10,000 per transaction and Rs. 20,000 within 24 hours. f) Presently Support Hindi and English Language.